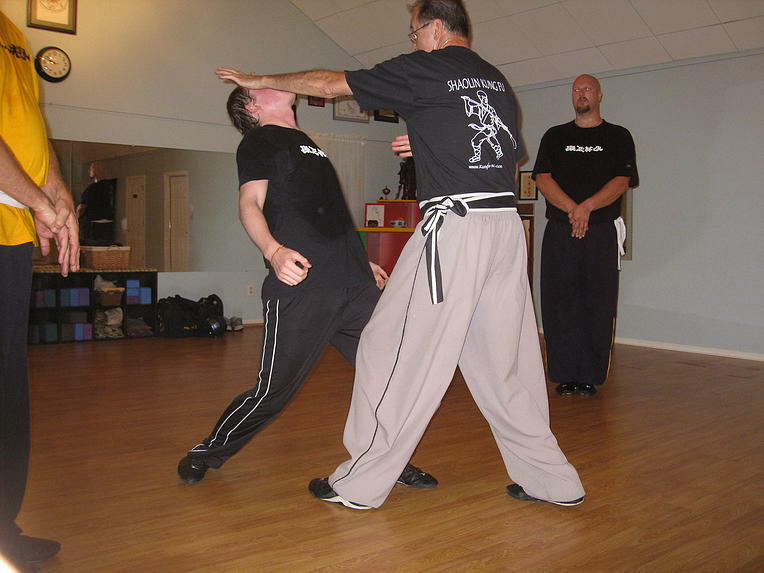 Shi Fu Fred Christie, in 2005, opened the school in Myrtle Beach South Carolina at Shaolin Kung Fu Studios ( www.kungfu-sc.com ). 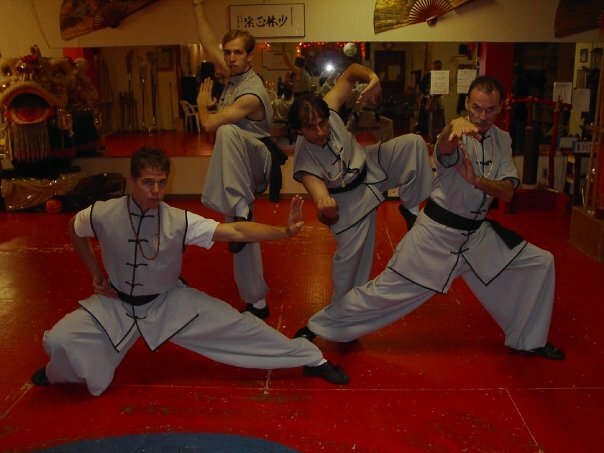 He began training with Shifu Gregg in ’96 in the Tai Chi program. 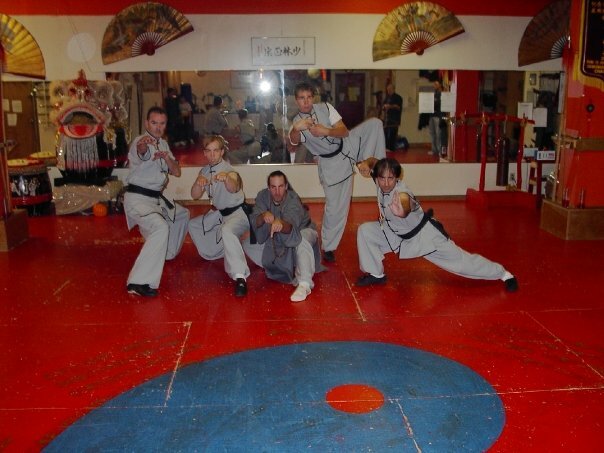 Having experienced a serious knee injury in the 80’s, he sought out Shifu Gregg to improve his condition. Nine months later he enrolled in the Kung Fu program. He took to the training regimen and dedicated himself to succeed despite his injuries and his age.His goal was to pass on to his students what was taught to him. 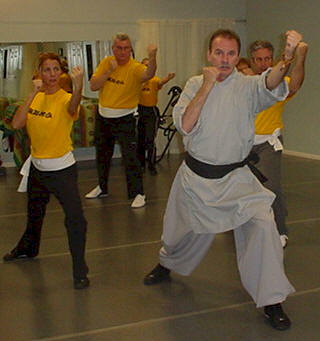 He stressed the internal Qigong/Tai Chi program as necessary and vital to training. Being an ‘old school ‘ traditionalist who believes in the transformative power of Shaolin Northern Lohan. Loyalty and dedication, sacrifice and hard work are concepts continually emphasized. The school motto is : “Never, never give up” He attained the level of black sash in 2002 at the age of 56 and then the level of Shifu a few years later. The Myrtle Beach school is reflective of the demanding training that Shifu Fred was privileged to experience. He believed that teaching, first for your teacher to learn the craft and ultimately, to be afforded the honor of passing the system on through one’s own school, is the highest honor you can bestow on your teacher. That honor was extended further when a student of Shifu Fred, Shi Xiong Tim Smith opened Shaolin Tai Chi Studio in Georgetown SC 3 years ago. Shifu is a ‘inner chamber disciple’, a Yup Sut Dai Gee of Shifu Gregg since 2004. As such he obliged to always look to the interests of his teacher and be very loyal to the traditions of Authentic Shaolin Kung Fu. His example of love and dedication to the Shaolin arts will continue to be a staple of how we as individuals should aspire to live and train and to treat our fellow person. 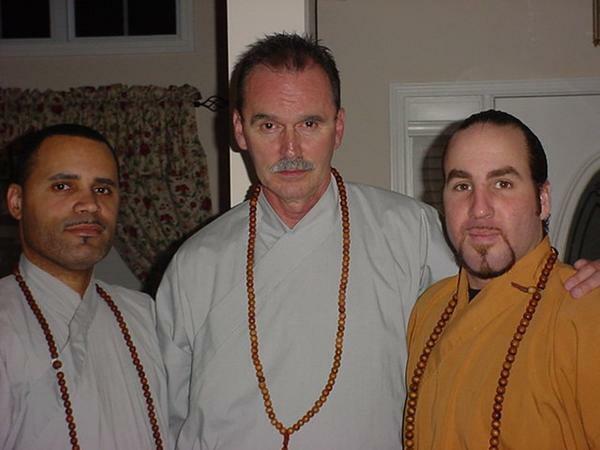 He is missed but never forgotten, and the legacy of South Carolina Shaolin will live on through his students and his Shaolin brothers and family.